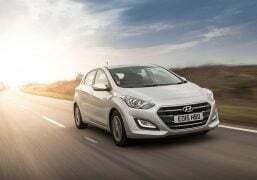 Hyundai i30 India Bound? We Explain! 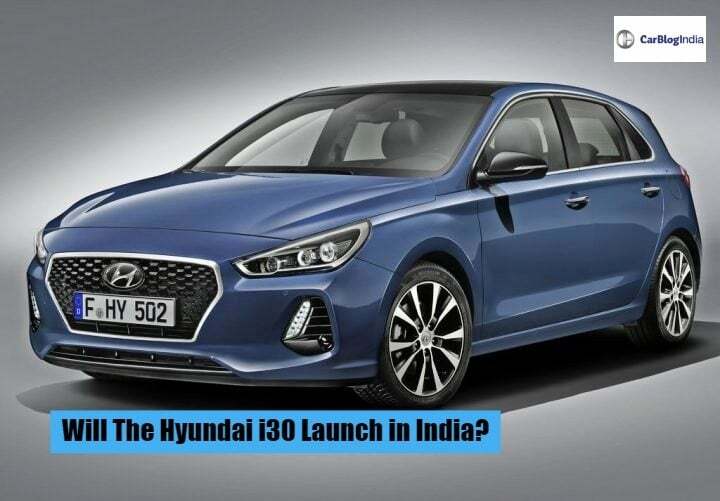 Will the Hyundai i30 premium hatchback launch in India? We tell you everything that you need to know about this vehicle and its chances for a debut in India. 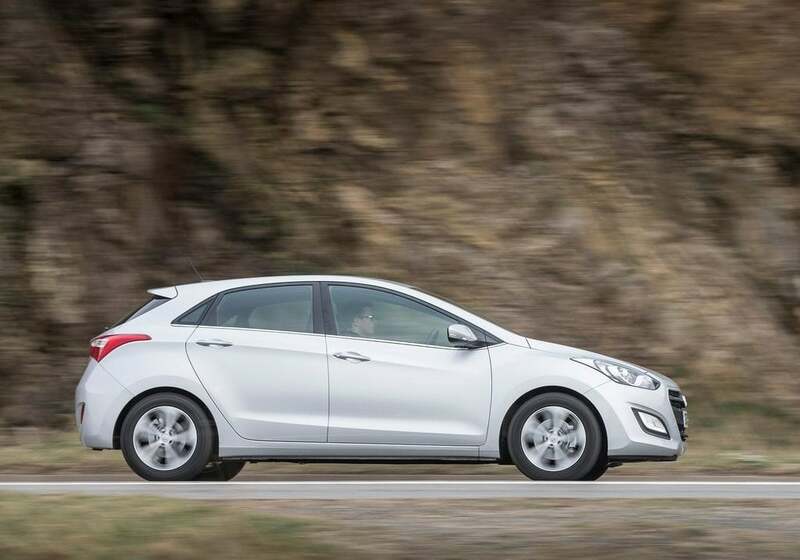 The Hyundai i30, the premium hatchback of the South Korean automaker has been spied numerous times in our country. The test mule seen in the images is a completely undisguised one. 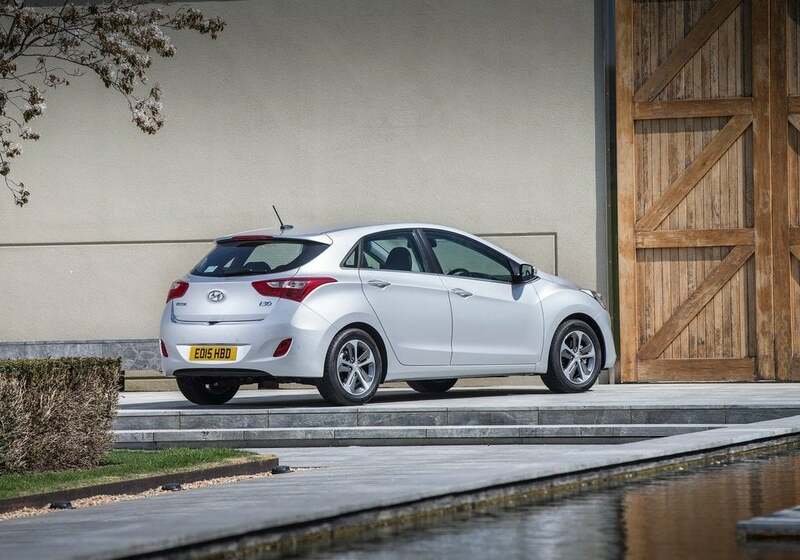 We believe that Hyundai is unlikely to bring the i30 to India anytime soon. The vehicle seen in the images could be here just for some component testing. Likely to be the new BS-VI engine. But, to be very honest, you are never too sure about Hyundai. 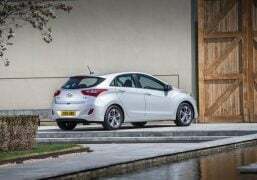 They surprised us all with the i20 and even the Creta, so maybe, if not now, then in the future, the automaker might consider bringing this premium hatchback to India. Hyundai had been testing the upcoming model quite extensively over the past few months. 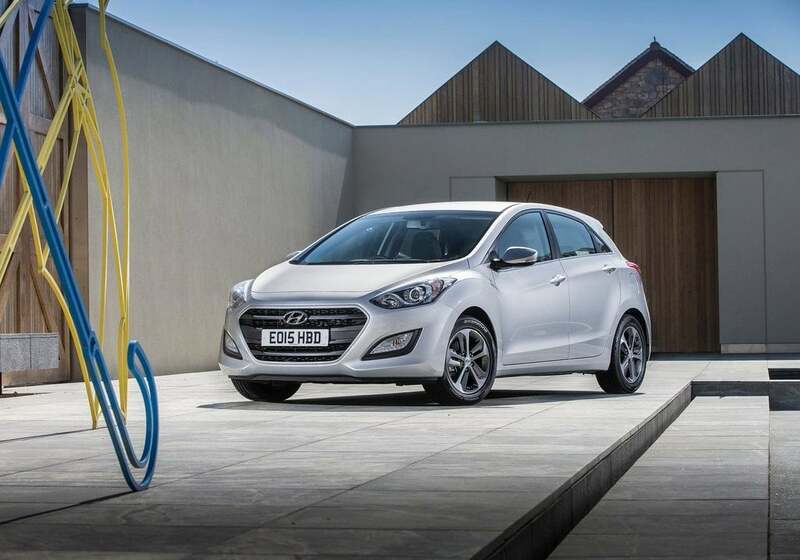 The 2017 Hyundai i30 made its public debut at the Paris Auto Show in October 2016. India could get the premium hatchback by the end of 2019. However, we’re not sure if our market is mature enough for a hatchback that costs around Rs 10 lakhs. If the 2017 Hyundai i30 gets the aforementioned engines then this is what the fuel mileage figures could look like. Note – Specifications mentioned in the above table are speculative. Actual figures may vary. India is likely to get the 1.4 L petrol and 1.6 L diesel engines with automatic and manual transmission options. For international markets, the other engine choice on offer will include 1.6 L Turbo Petrol. 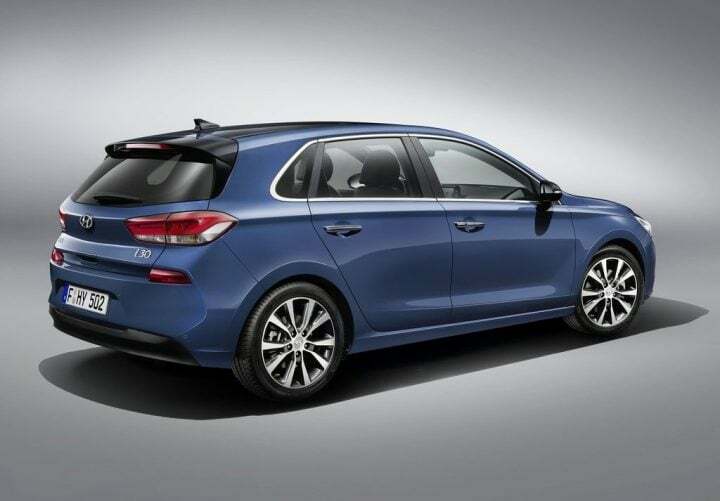 An interesting addition to the 2017 Hyundai i30 lineup will be the new ‘N’ version from Hyundai’s performance division. The 2017 Hyundai i30 N is likely to get a 2.0 L turbocharged petrol motor. 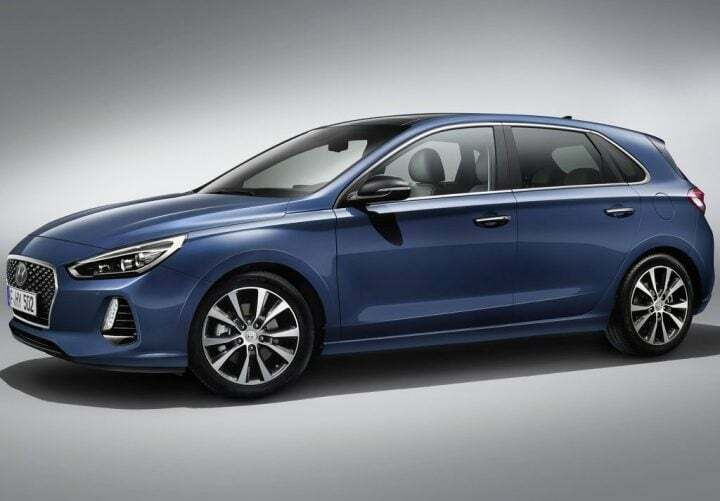 Hyundai has released images of the new 2017 i30. The new model will make its first public appearance in October at the Parsi Motor Show. 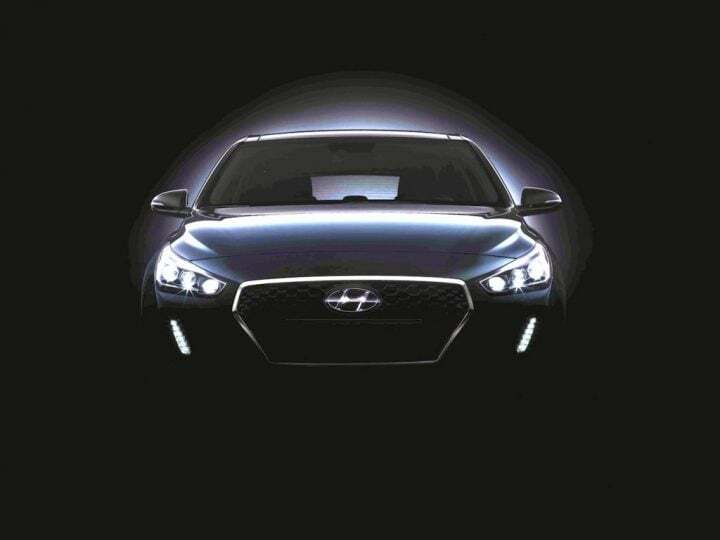 It features Hyundai’s updated hexagonal grille, sleek headlamps with projector units and LED DRLs up front. Styling is in line with Hyundai Fluidic Design Sculpture 2.0. The rear end gets horizontal split tail lamps with LED detailing. Over the past few years, Hyundai has constantly been churning out some seriously good looking cars and the 2017 Hyundai i30 to just as striking as the rest. 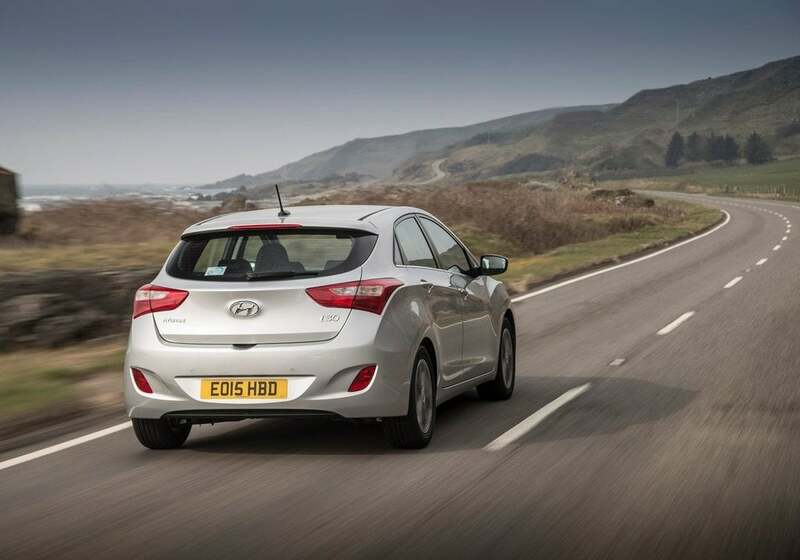 It will be available in three body styles – 5 door hatchback, estate and 4 door coupe. 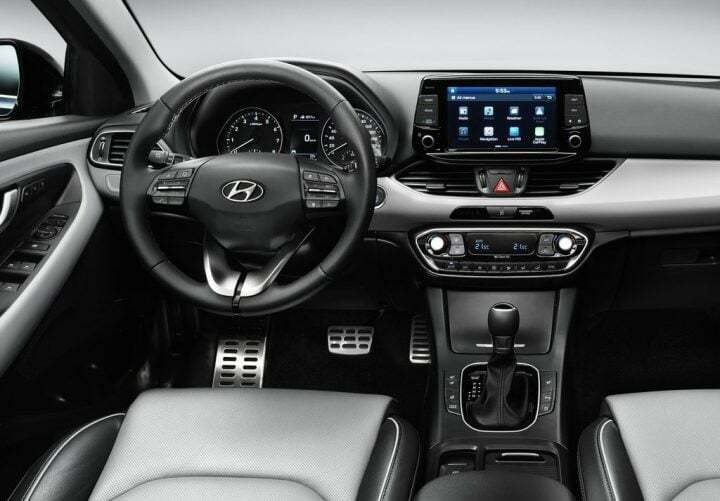 Unlike the old generation i30, that took its interiors from the previous-gen Elantra, the new one boasts an all-new interior that is quite different from that of the 2016 Hyundai Elantra. The new dashboard design looks very modern and features a dual-tone theme. 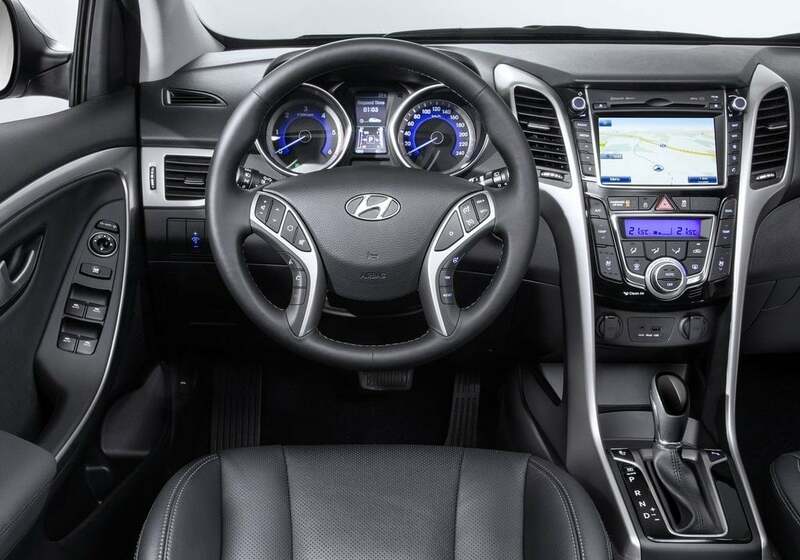 It features an asymmetric centre console with a ‘floating’ touchscreen infotainment setup. The India-spec 2017 Hyundai i30 could get a black-beige interior. Do you want 2017 Hyundai i30 India launch to take place? Do let us know via the comments section below. And stay tuned to Car Blog India for the latest news updates on 2017 Hyundai i30 India launch, prices, specifications and more.